Welcome to Shady Hill Gardens! 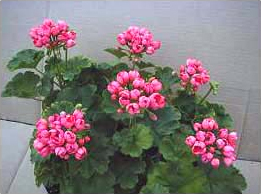 | Home Page | Geraniums and more! 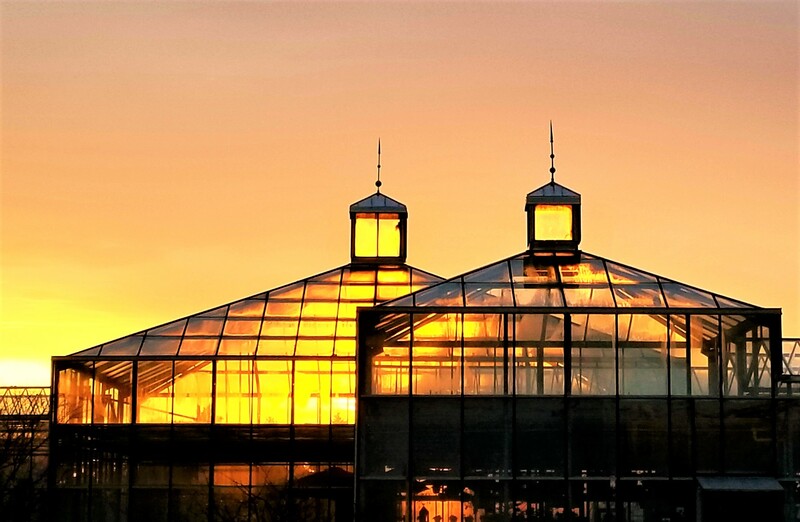 Welcome to Shady Hill Gardens! | Home Page | Geraniums and more! SHADY HILL GARDENS, Home grown plants since 1974! We are now open for the spring! Forty five years and still growing! Home grown plants since 1974. Take a look at the seasons of Shady Hill. You can see what is currently blooming as well as what you can expect at other times of the year. 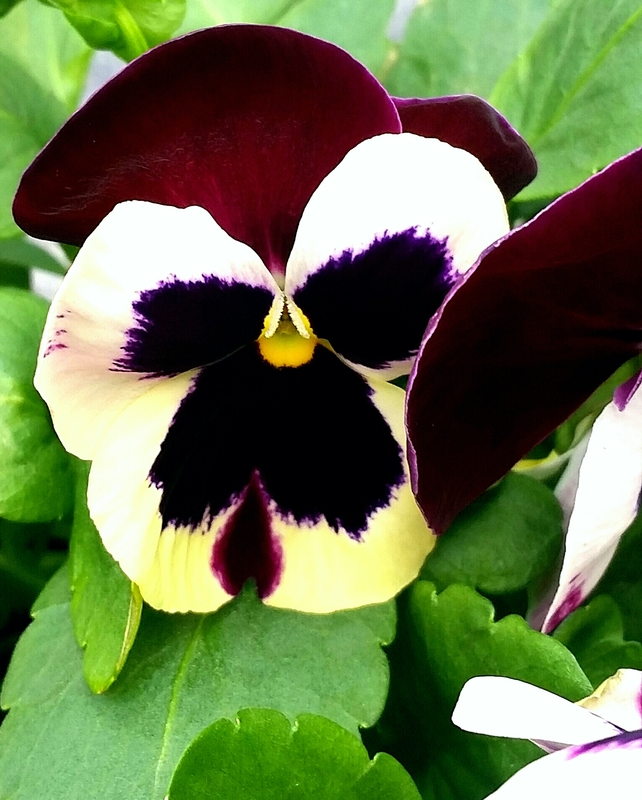 This is where you can find out what’s going on right now at Shady Hill, as well news, gardening tips, or upcoming events/specials. 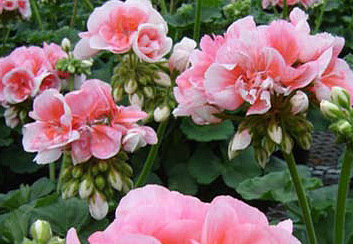 View our collections of geraniums and place your order online. You can order using an email form or print and fax the form. Find a list of some of the questions that we are asked most frequently. You can always call or e-mail us your own question anytime. 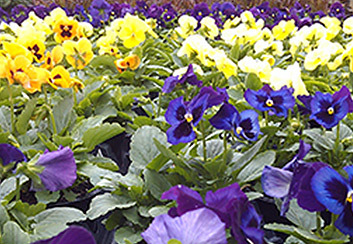 Continuing our tradition of growing quality plants and helping you select what plants will work best for you. Join our mailing list and keep up to date on what is happening at SHADY HILL.